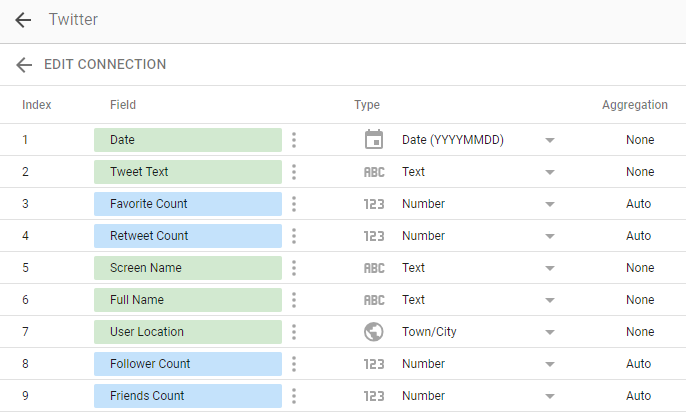 Did anyone hear of creating a Twitter Dashboard in Google Data Studio? If yes, please explain to me, I wanna know about this and I would like to let you know, I’m learning from online regarding this, If you don’t know about this, please raise your questions, I will give you the basic stuff on this. 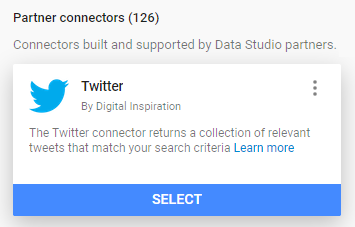 Did anyone hear of creating a Twitter Dashboard in Google Data Studio? If yes, please explain to me, I wanna know about this and I would like to let you know, I'm learning from online regarding this, If you don't know about this, please raise your questions, I will give you the basic stuff on this. 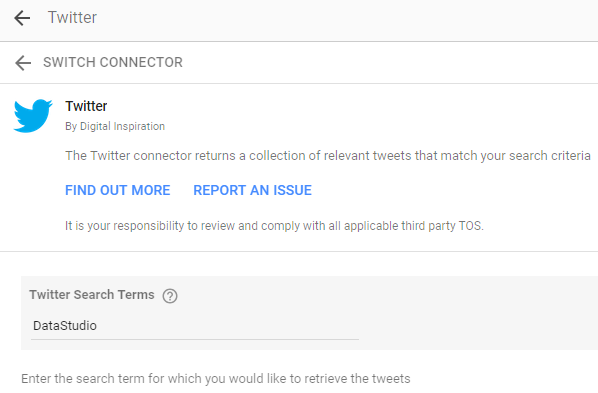 How can I create a Twitter Dashboard in Google Data Studio? Is it possible? What are the benefits of this? Can you explain? 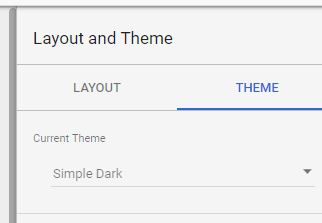 You have the option to change the theme to Simple Dark. Once you have done above things, your table can look something like this. Note: I learned this theoretically, when I do it practically, after that, I will explain you deeply. Thank you for your explanation. It’s very useful for me. Who will it be useful to? Which means, Is this useful to a local business or Big business? Thank you for your explanation. It's very useful for me. Who will it be useful to? Which means, Is this useful to a local business or Big business? Jayanthan, Actually, It’s suitable for all marketer. because of this is the best way to report on and visualize our social media campaign data (not only for Twitter, you can easily create to update the reports on your website, Facebook, or Instagram marketing. Here you can get the stunning and insightful reports. Jayanthan, Actually, It's suitable for all marketer. because of this is the best way to report on and visualize our social media campaign data (not only for Twitter, you can easily create to update the reports on your website, Facebook, or Instagram marketing. Here you can get the stunning and insightful reports.